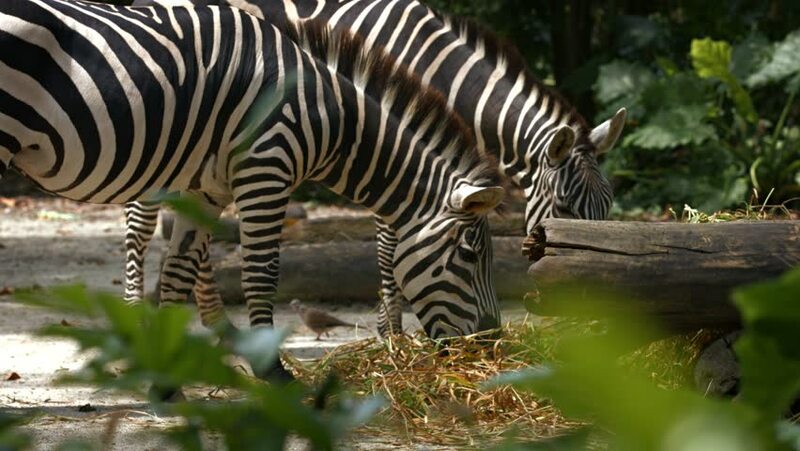 Pair of mature zebras standing and eating grass in their realistic habitat enclosure at a popular. public zoo. 4k00:30Plains zebra (Equus quagga) mating. Also called Common zebra or Burchell's zebra. Lake Mburo National park, Uganda. Slow motion. 4k00:16Plains zebra (Equus quagga) mating. Also Common zebra or Burchell's zebra. Lake Mburo National park, Uganda. 4k00:24Zebra, Herd of Zebras, Waterhole Serengeti. The animals are very nervous and afraid, a pride of lion is near. Tanzania, Africa.